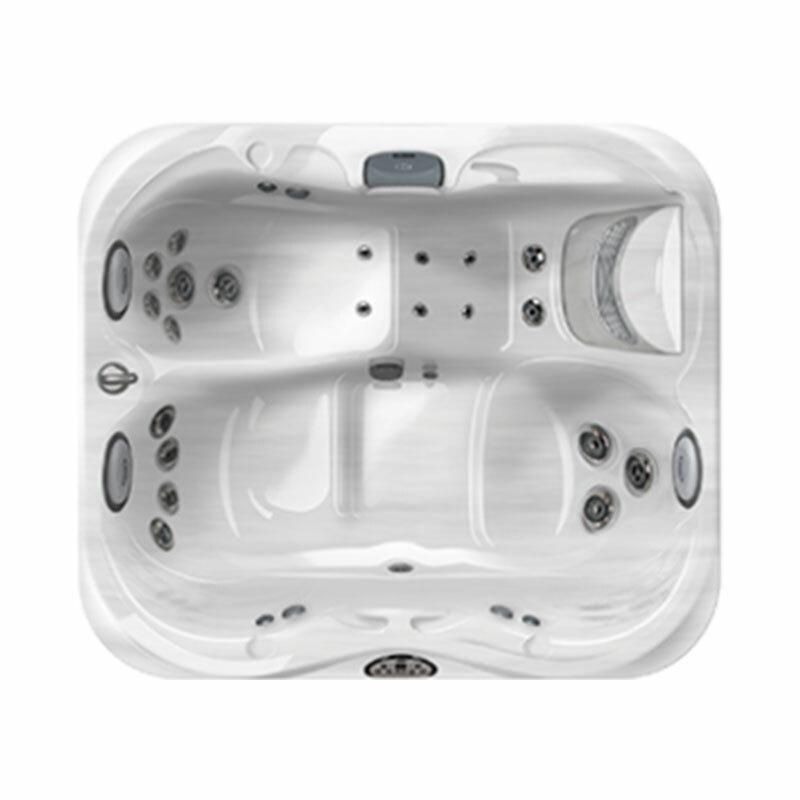 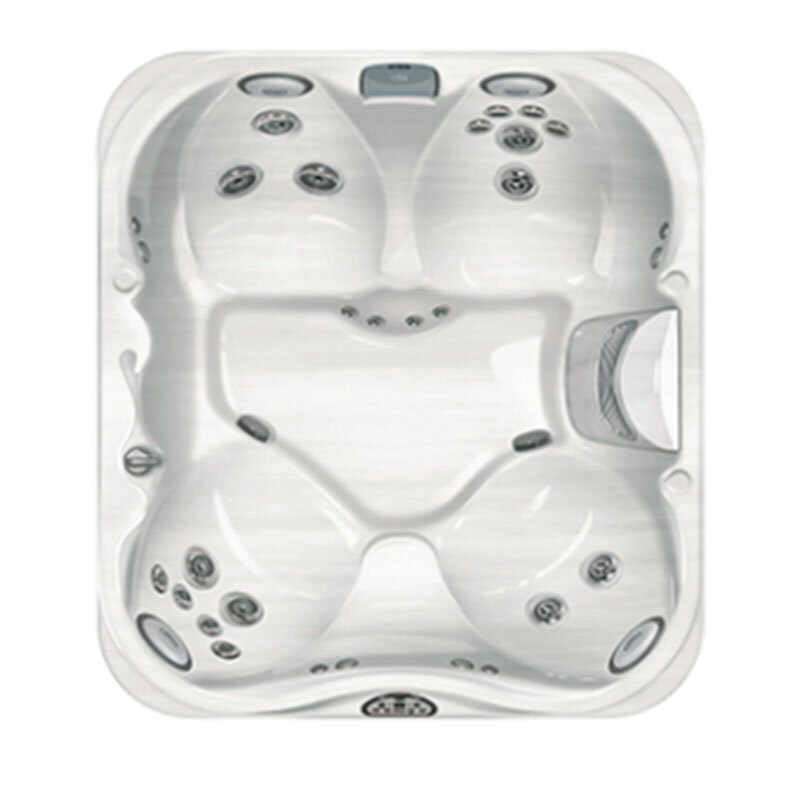 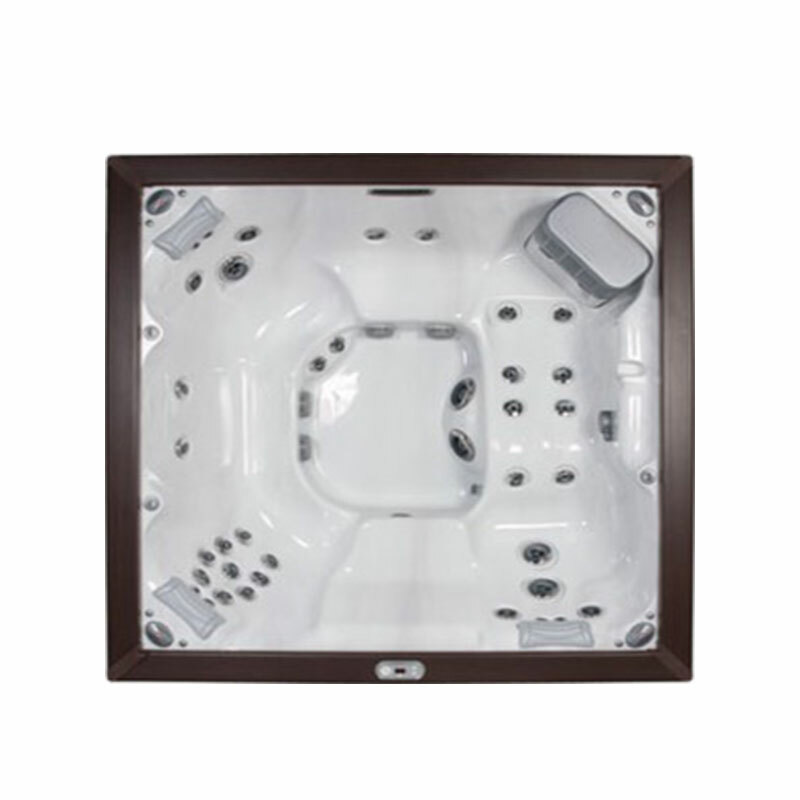 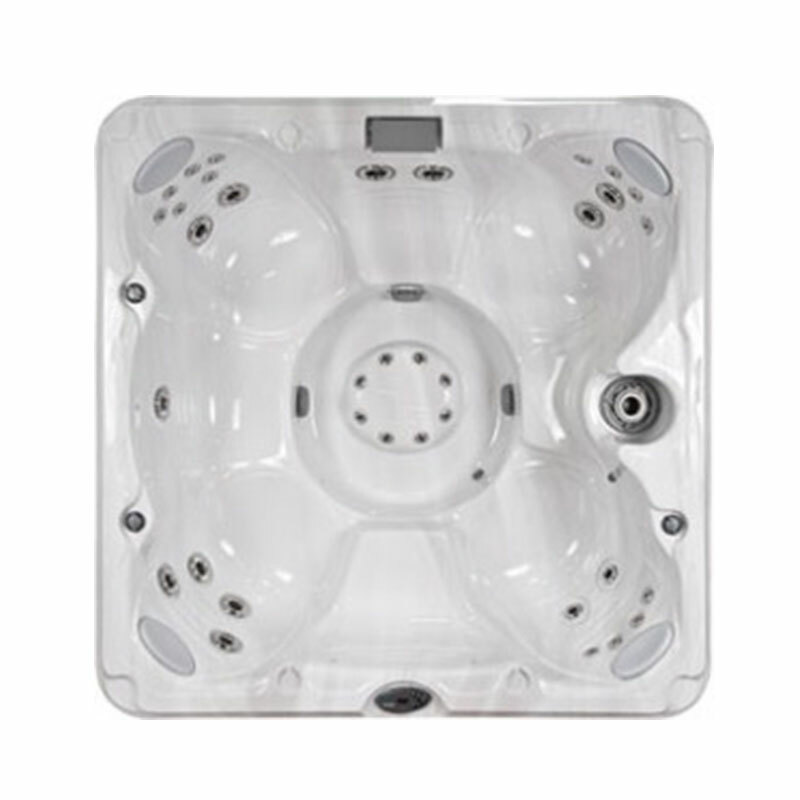 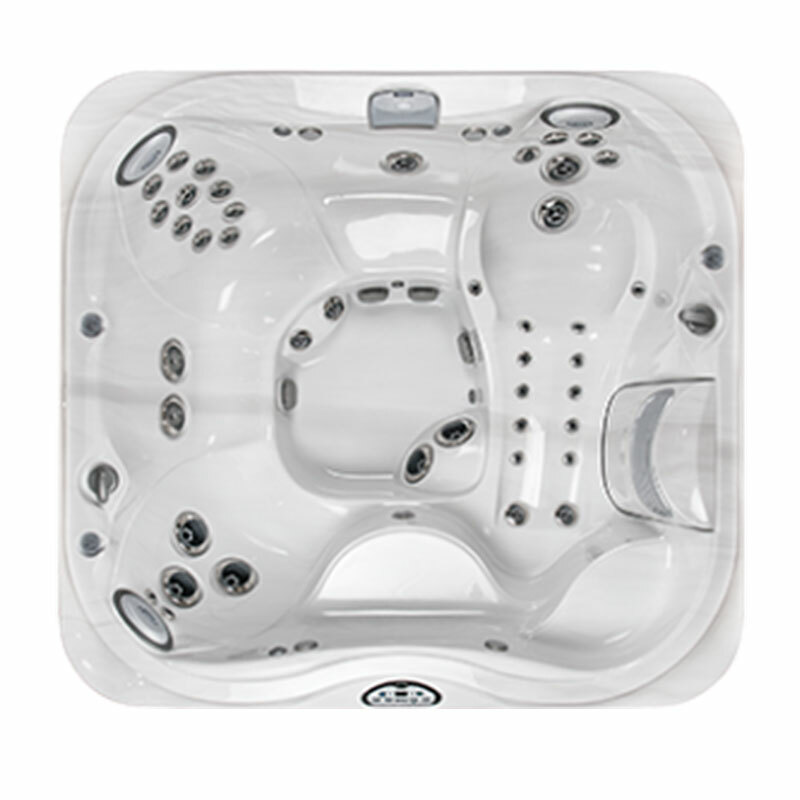 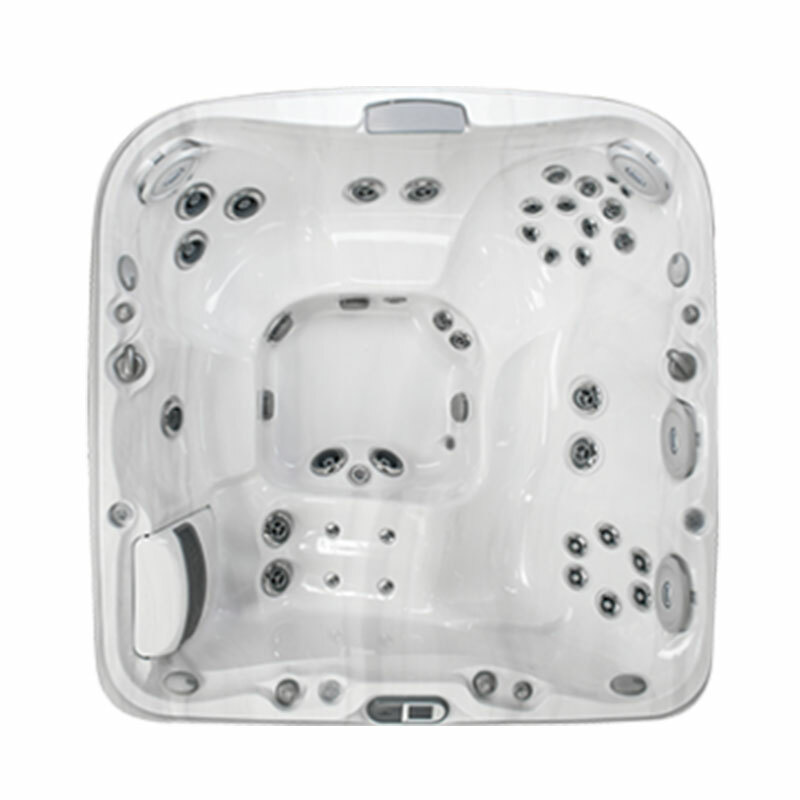 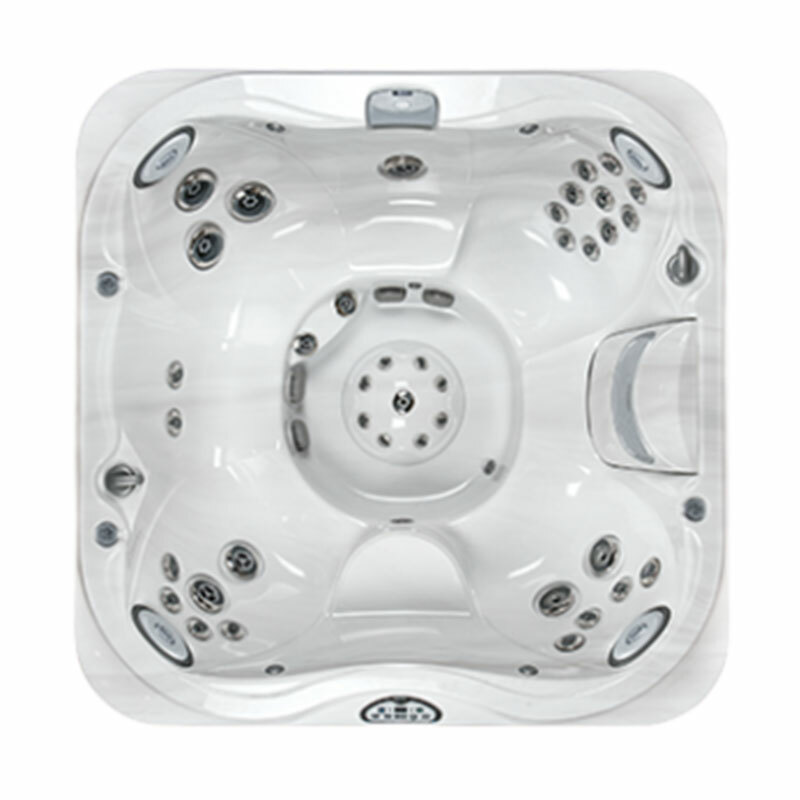 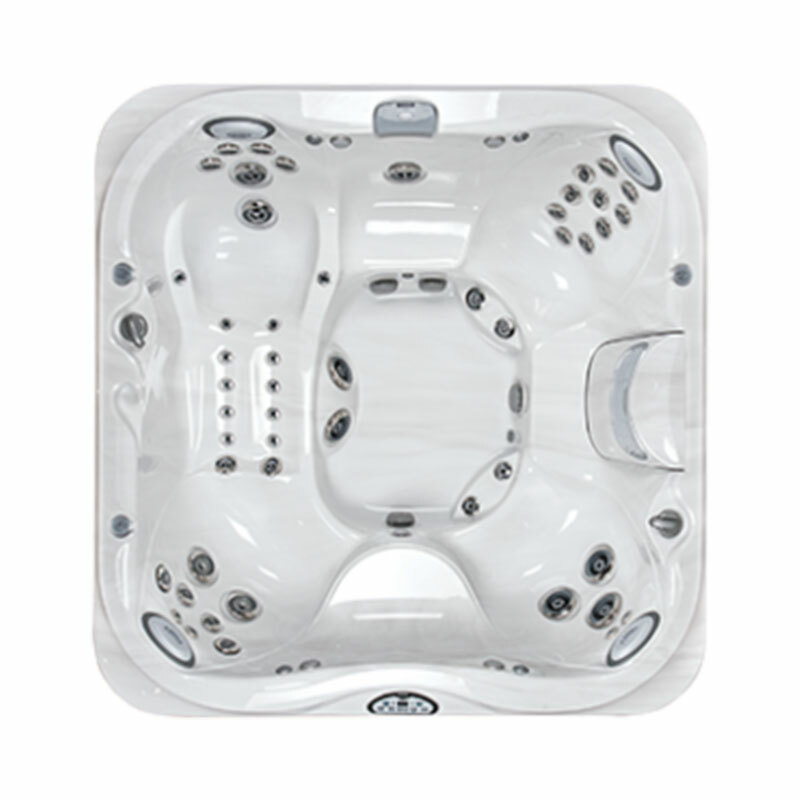 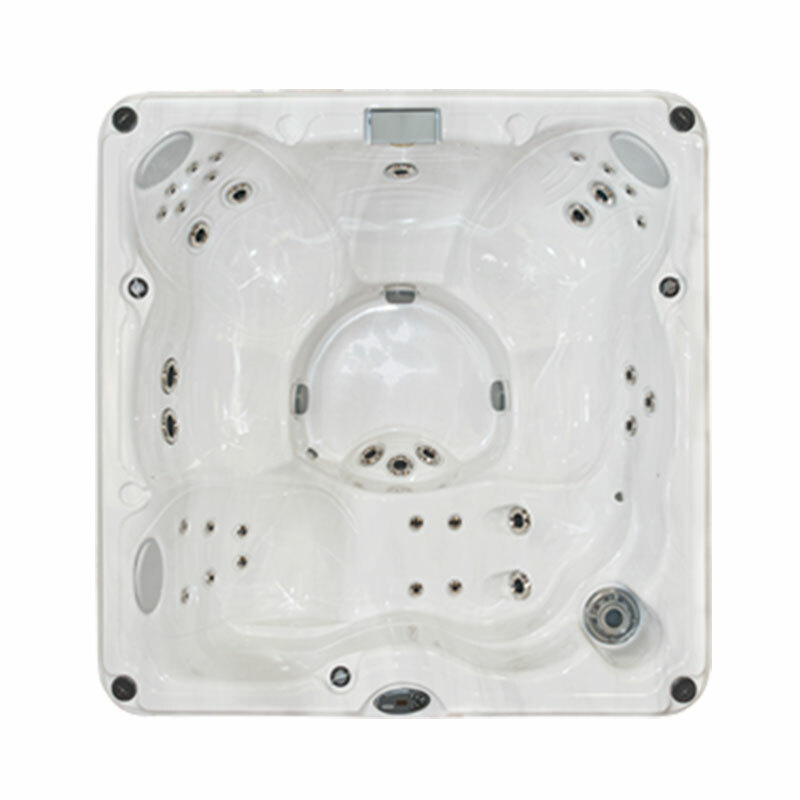 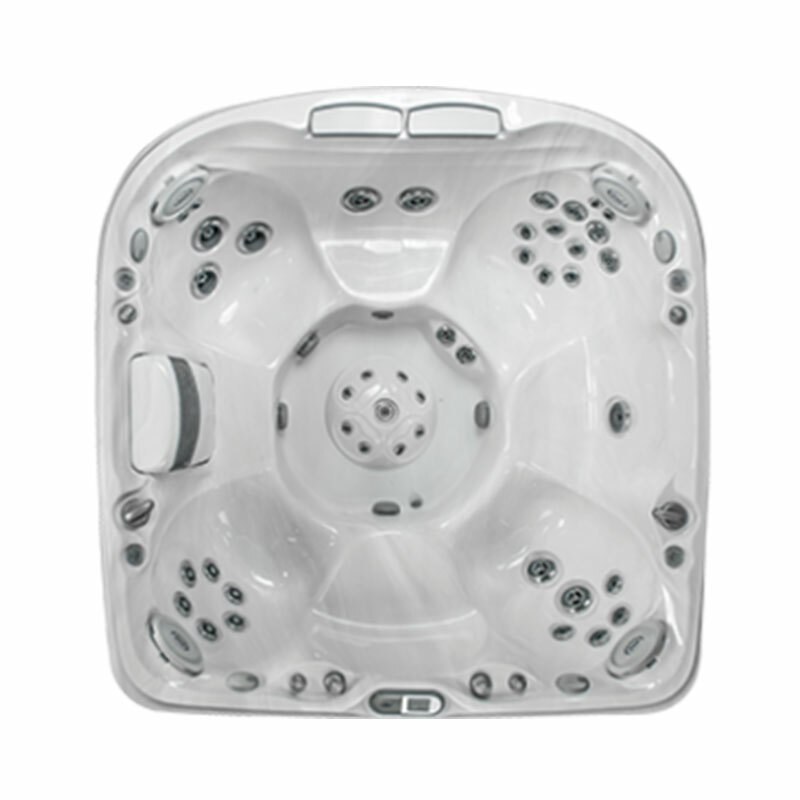 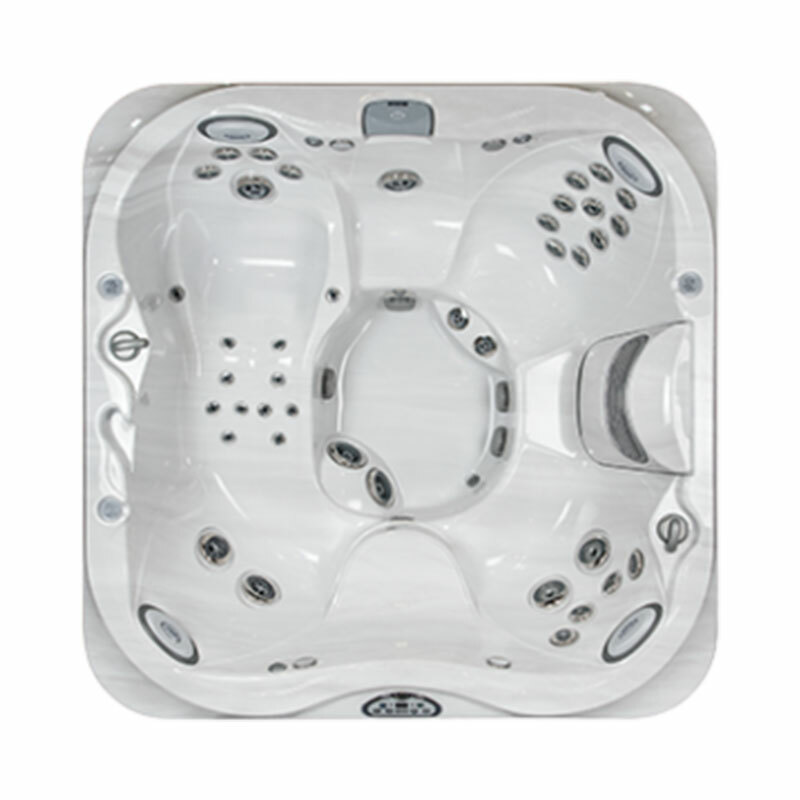 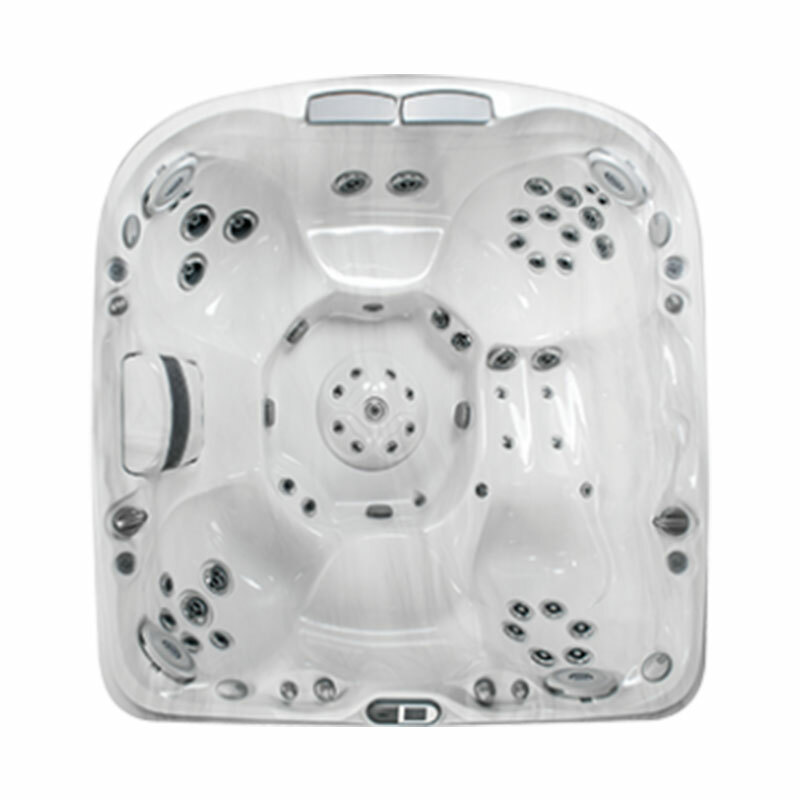 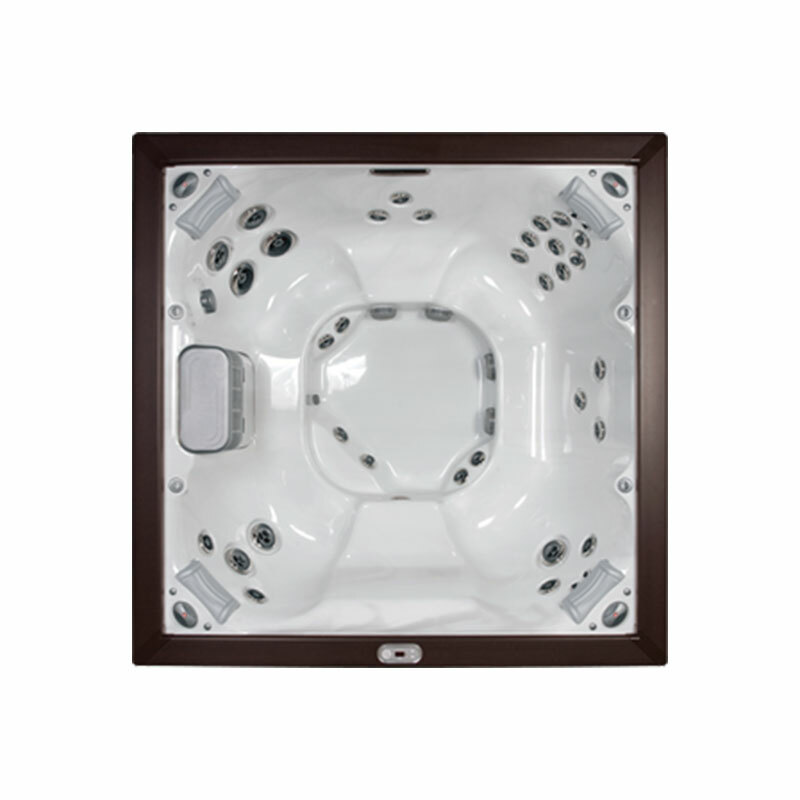 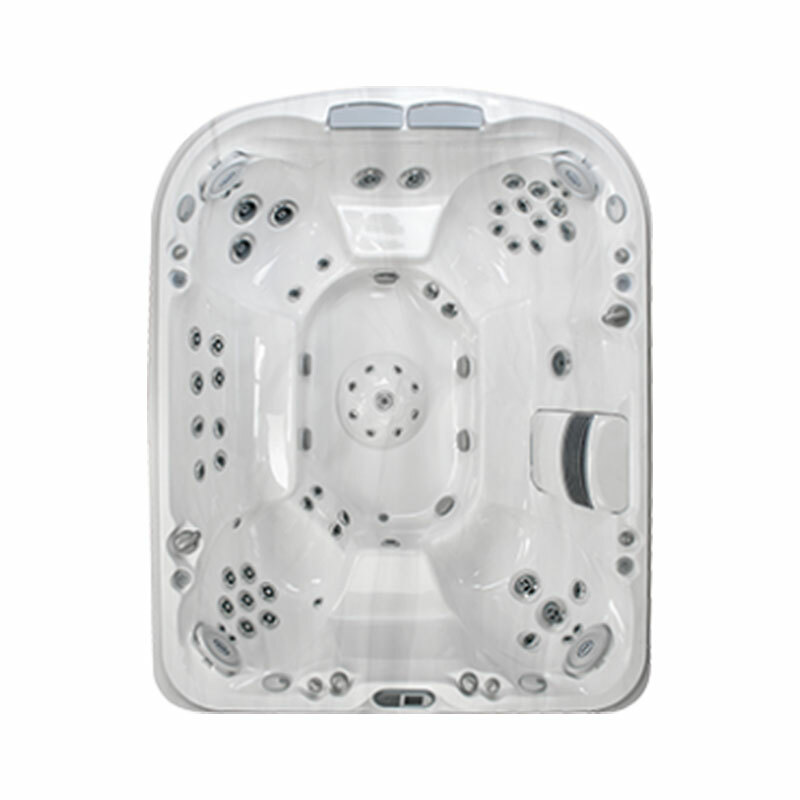 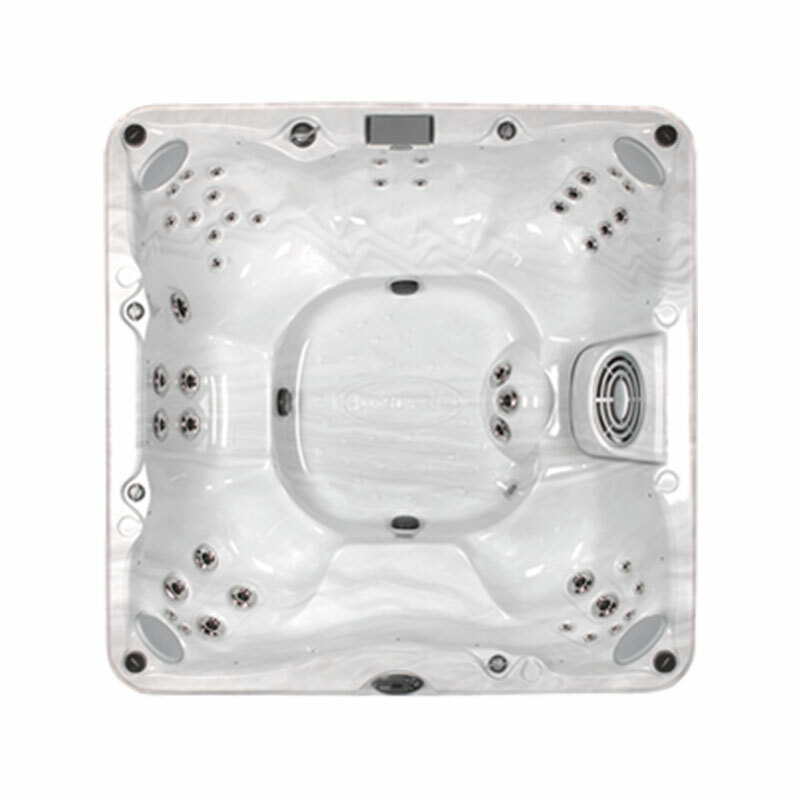 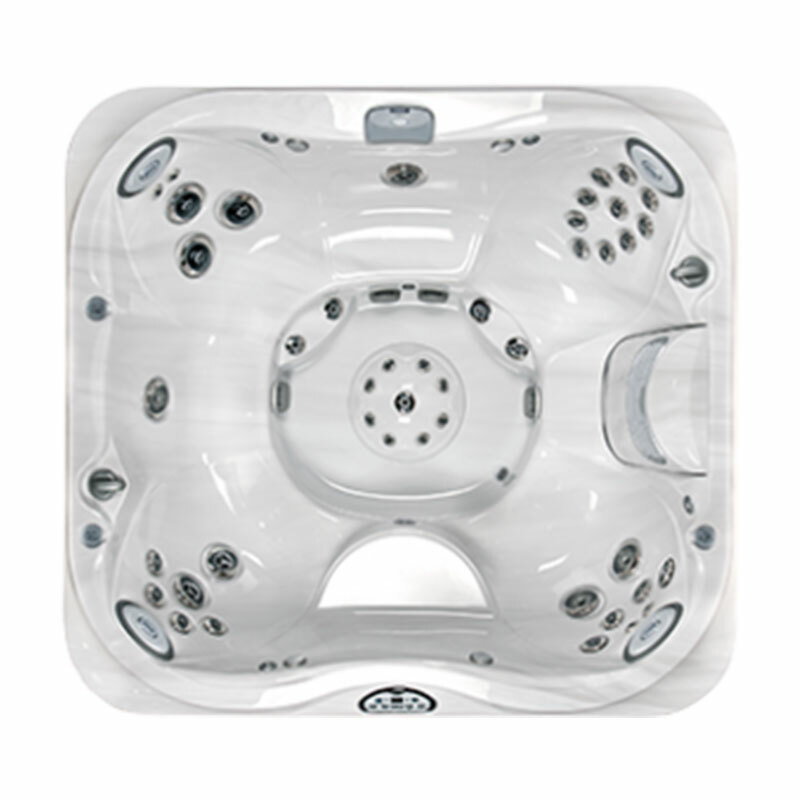 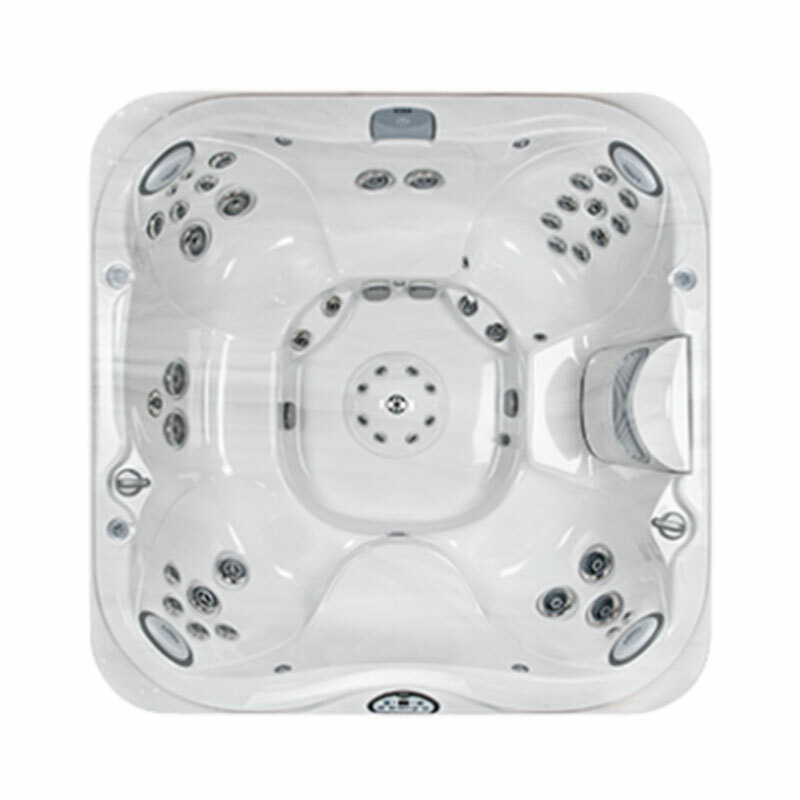 Jacuzzi proudly offers some of the best hot tubs and spas available in the world today. 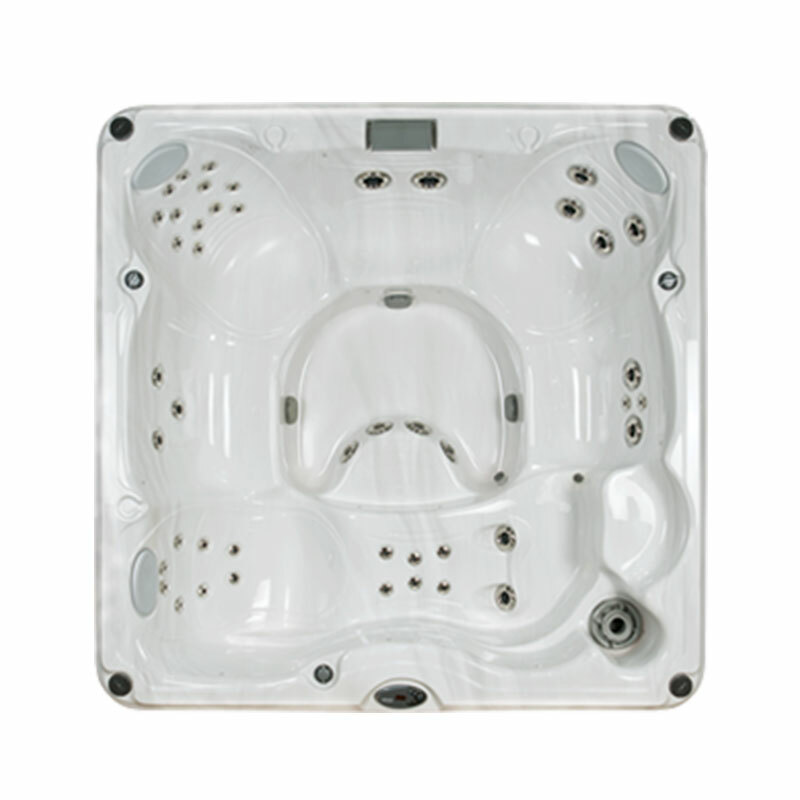 We understand that water quality and energy efficiency are high on your list of important features. 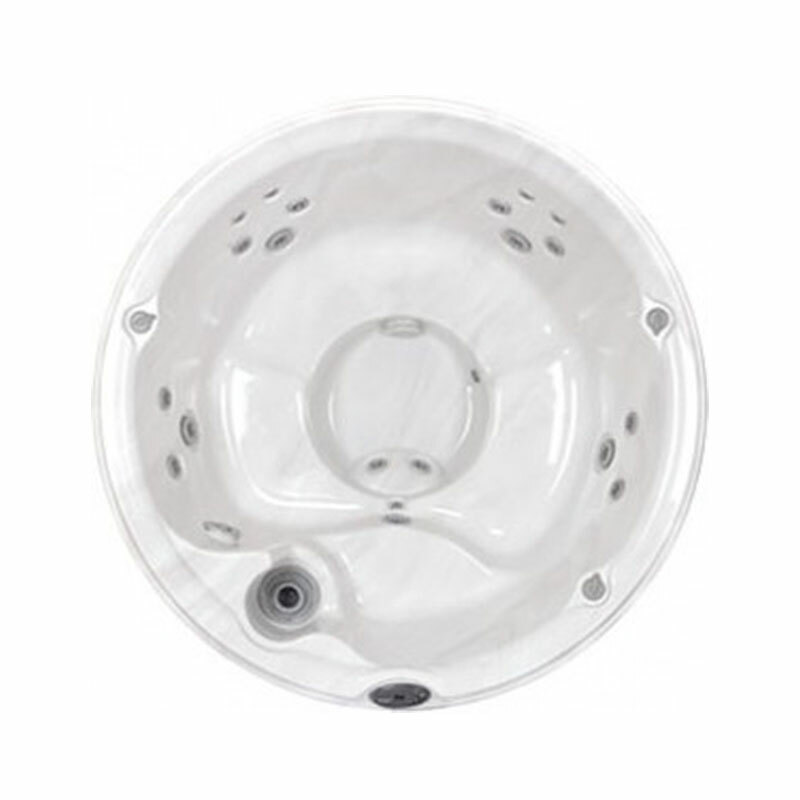 We recently introduced a whole new way to maintain clear, fresh water that is not only highly effective, but also saves energy by helping your model run more efficiently. 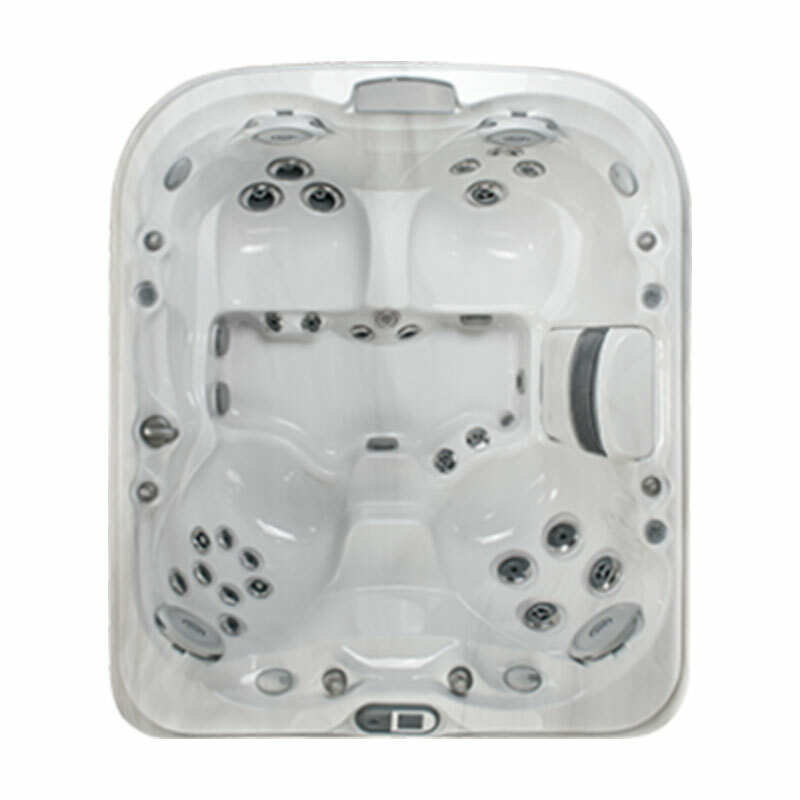 All of our models bring warmth, comfort, and invigorating hydrotherapeutic massage. 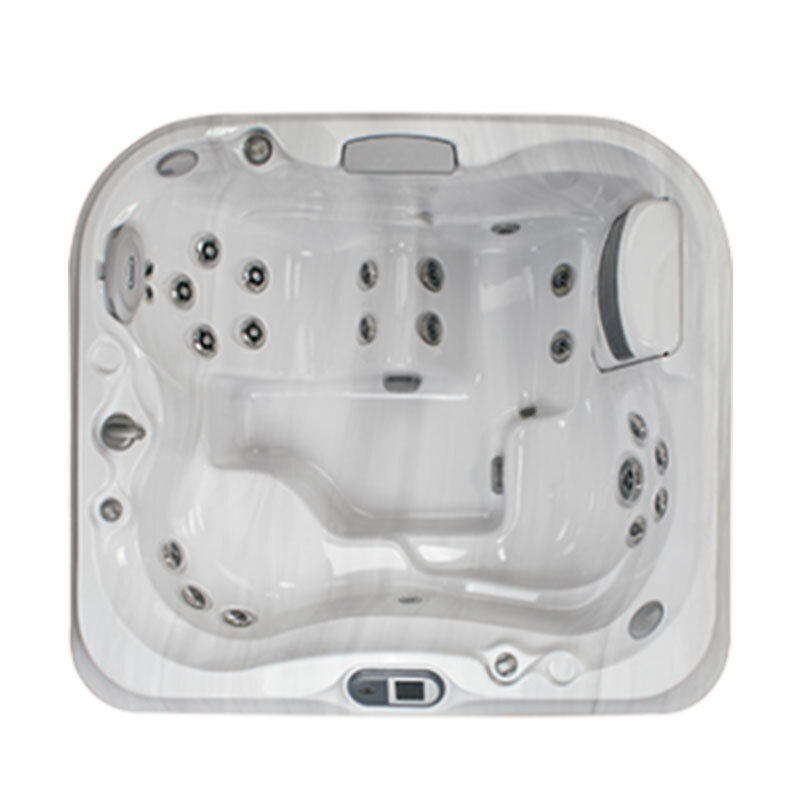 It’s the best way to relax and reconnect at home, with family and friends.